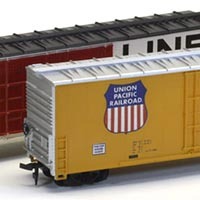 TYCO produced a wide range of freight and passenger cars over the course of its history, as kits and as ready-to-run models. 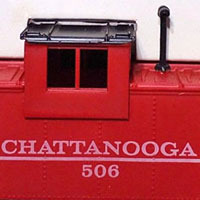 A mid-1970s addition to TYCO’s rolling stock collection was the wide-vision caboose model. 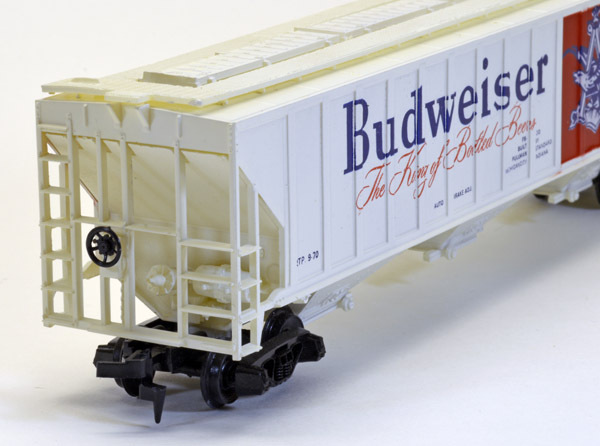 Similar to the all-plastic 40-foot reefer car model, this version pre-dates that effort. Mantua-TYCO’s earlier example from the 1950s included a plastic shell with pressed-metal side panels. 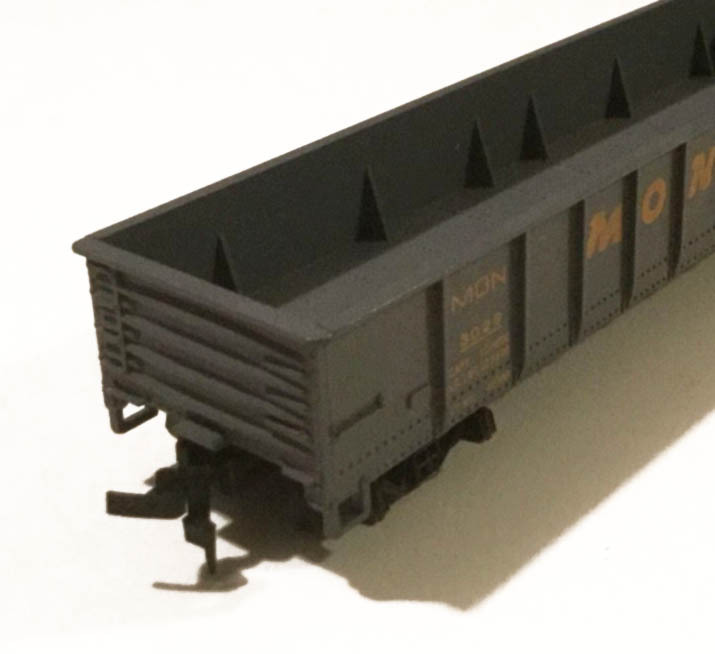 One of the very first plastic freight cars from Mantua-TYCO was this 40-foot gondola model. 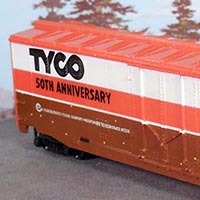 The covered hopper was a new addition to TYCO rolling stock in 1973 and included decorations released, as well as some that didn’t see regular production. 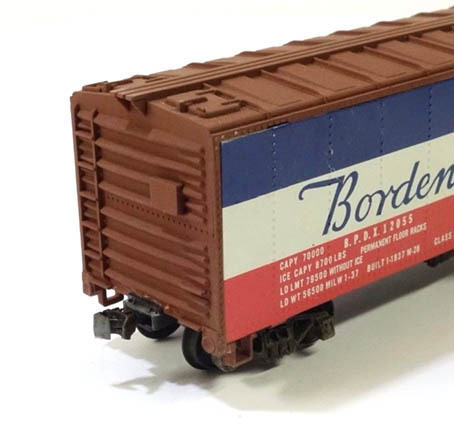 Introduced in 1972-73, this was one of three 62-foot long box cars in the TYCO line. Oddly, TYCO only offered this car in two roadnames, both of which were fairly prototypical! 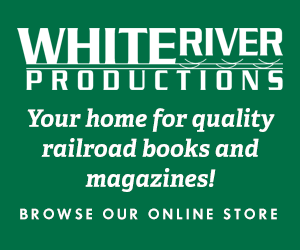 TYCO’s 1976 catalog is the 50th Anniversary edition for the company. The TYCO name does not actually date back to 1926, but refers to the formation of Mantua Metal Products. 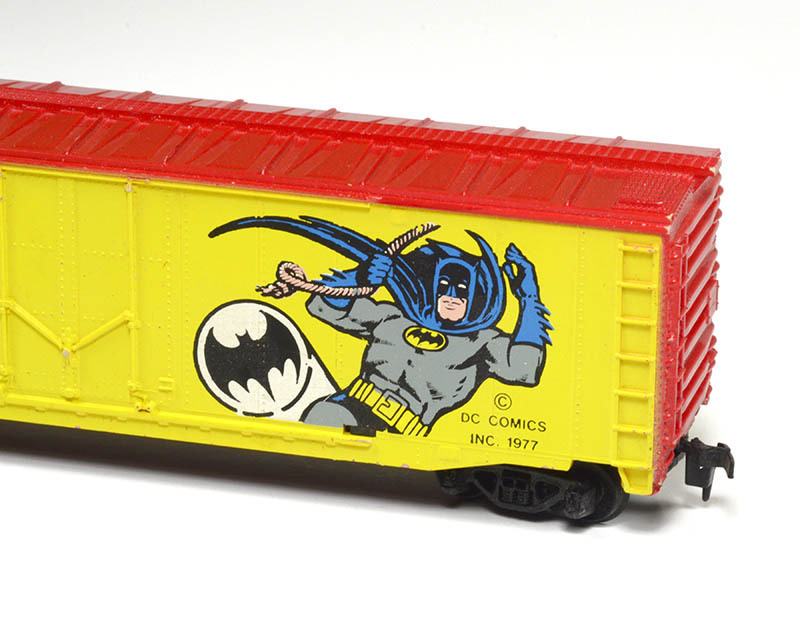 TYCO’s late 1970s collection of colorful 50-foot plug door boxcar models featuring DC Comics favorites.